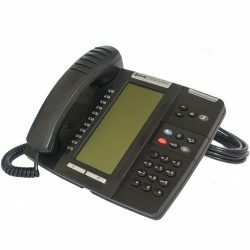 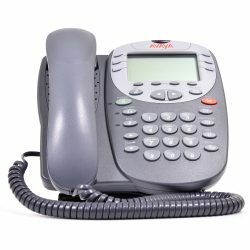 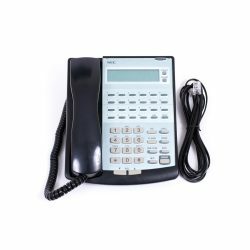 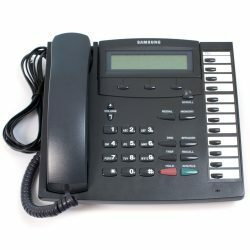 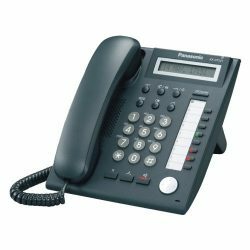 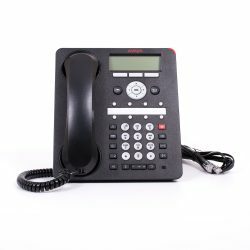 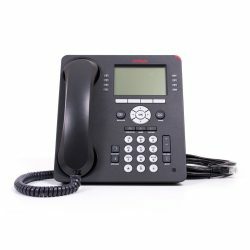 These digital telephone handsets are designed to work on proprietary Business Telephone Systems from various manufacturers. 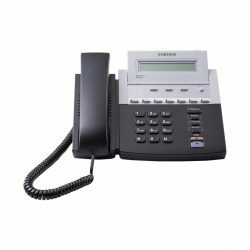 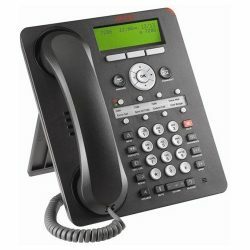 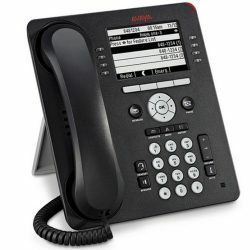 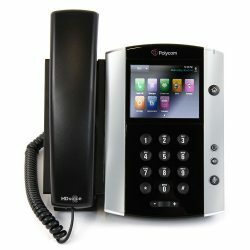 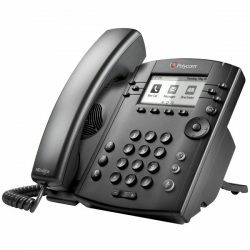 Specific to both brand and model of telephone system, these digital telephones will provide an array of telephony functions, subject to telephone system capabilities. 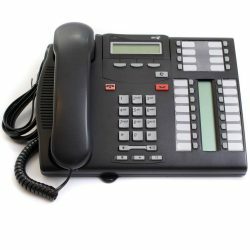 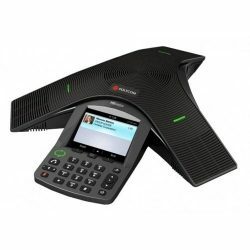 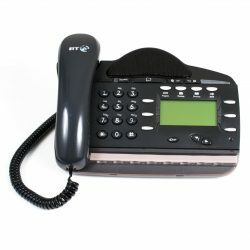 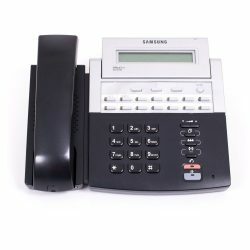 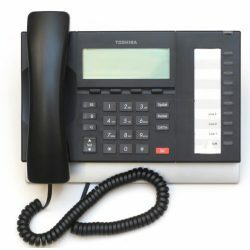 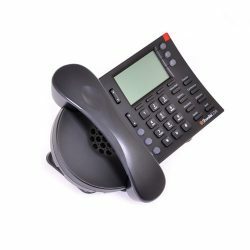 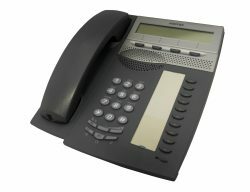 Digital Telephones offer a wider feature set than standard POTS/SLT handsets. 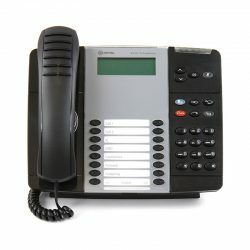 Filter your results by brand or price range to provide a more targeted list.